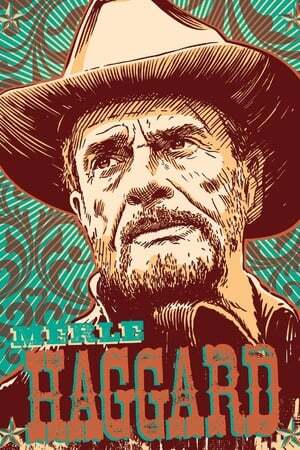 A profile of Country Music Hall of Famer Merle Haggard recalls his rocky personal life and his legendary status. Interviews include Jewel, Clint Black and family members. We don't have any reviews for Merle Haggard: The Real Deal. We don't have enough data to suggest any movies based on Merle Haggard: The Real Deal. You can help by rating movies you've seen.